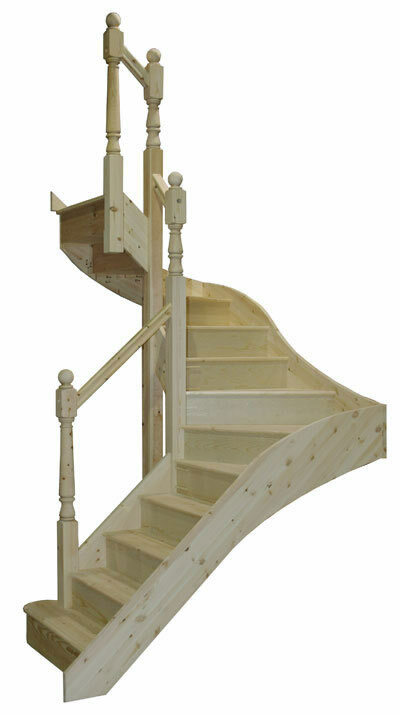 This is currently a very popular winder staircase layout. 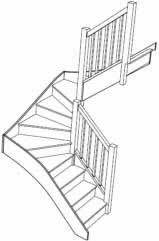 The S1W35W3N double winder staircase. 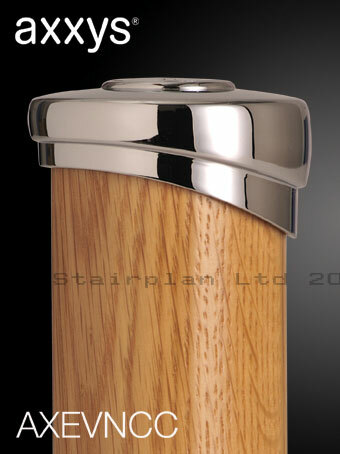 On this staircase we offer a range of widths aswell as the normal choices on hand etc. 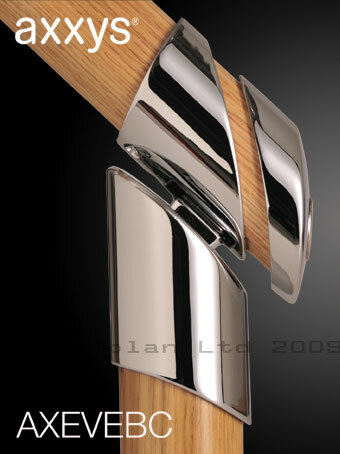 The narrower widths are very popular with loft conversions. 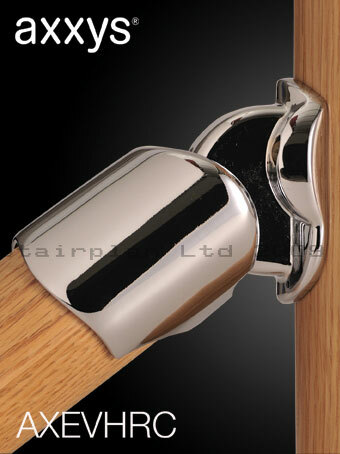 This option has a 180 degree turn at the top of the staircase.